Rio Del Lago 2019 will be a qualifier for the 2020 Western States 100! 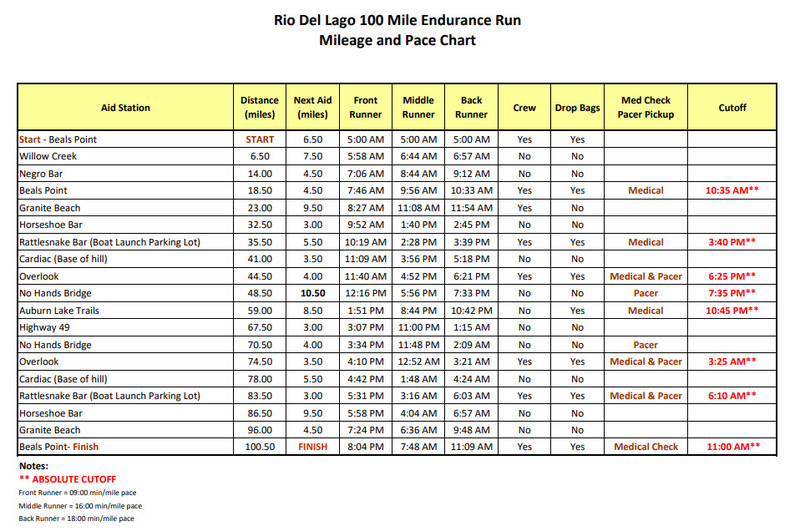 Welcome to the 19th running of the Rio Del Lago 100 Mile Endurance Run. We are excited to have you join us for this premier 100 mile event. Whether this is your first or tenth 100 mile race, we know you will have an unforgettable experience from start to finish. This is a 100 mile race taking place on Saturday, November 2, 2019. The race will start at Beal's Point in the beautiful Sierra Foothills of California, about 40 minutes east of Sacramento. Approximately 16,383 feet (+8191ft/-8192 ft). Click here for Interactive Online Course Map with Course Elevation Profile. 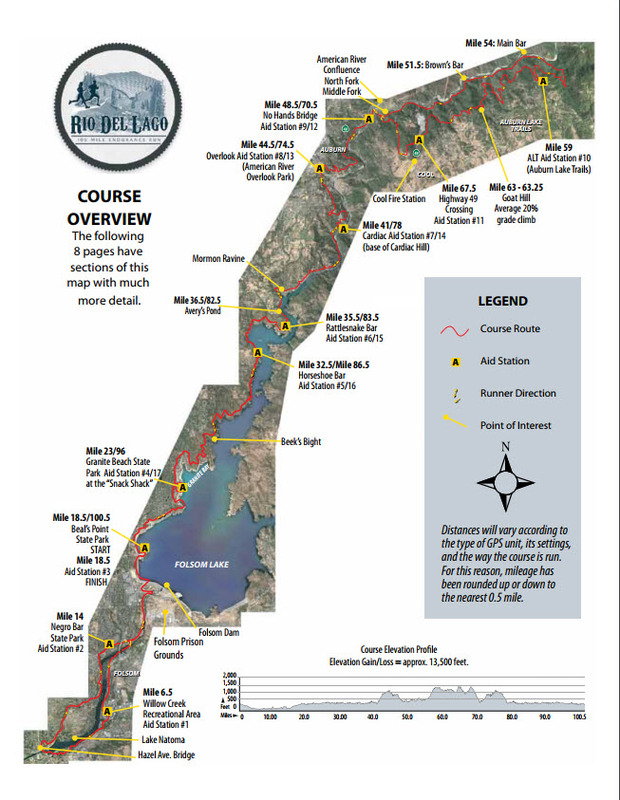 Rio Del Lago 100 begins at beautiful Beal’s Point, at Folsom Lake State Recreation Area in the Sierra-Nevada Foothills. 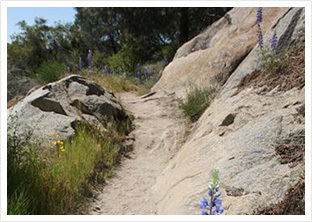 With Folsom Lake as the sparkling backdrop you’ll traverse through Oak woodland and meadows, over bridges and creeks, up and down switchbacks and along the most spectacular trails in the area. This scenic 100 mile foot race combines 2 of The Best trail races in Northern California: American River 50 and Way Too Cool 50K. 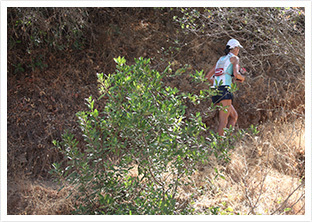 The 100 mile course is a variety of terrains that novice and veteran runners alike will enjoy. Runners will begin their 100 mile journey running the perimeter of Beal’s Point to the American River Parkway. 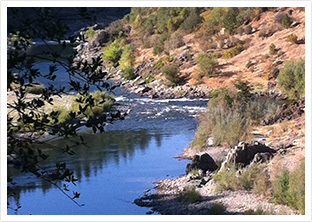 Out of Beal’s Point, the course then heads South on the American River Parkway to the historic Walker Bridge. 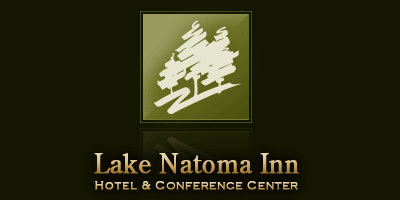 The course will wind down under the Powerhouse and behind the Lake Natoma Inn hotel. The course remains on the south side of Lake Natoma on the American River Parkway through Willow Creek and then to the Aquatic Center. At the Aquatic Center, the course traverses across the bridge up to the Nimbus Bluffs. Runners will ascend on a single track trail to the Hazel Bluffs. Upon descending from the Hazel Bluffs, the course will re-connect with the bike trail and intermix with fire roads and single track trails through Beal’s Point. After reaching Beal's Point, runners will enjoy single track trails and head north on the path worn by gold miners in search of riches: The Pioneer Express Trail, near the entrance of the Granite Bay State Park. Runners will continue to Granite Beach on the north side of Folsom Lake. Runners leave Granite Beach and continue north towards Twin Rocks and Auburn, CA. Runners will pass through Horseshoe Bar and Rattlesnake Bar (no, we aren’t talking about stopping at local pubs, but rather passing over the sand bars that miners would pan gold from, but there ARE Aid Stations at each). The route continues to Power Plant, Avery's Pond, Dowdin's Post, and arrives at the base of Cardiac Hill. Runners will take a deep breath and then ascend up Last Gasp to the Auburn Dam Overlook. Exiting the Overlook, runners descend on the Western States Trail to the notable 104 year old No Hands Bridge. From No Hands Bridge, runners will cross Highway 49 at Lower Quarry. 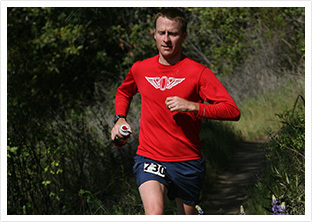 The Rio course now joins forces with the iconic Way Too Cool 50K course. You will run along the scenic Quarry Road until continuing through Main Bar. You will make your way to Auburn Lake Trails, Goat Hill and descend down to the Upper Highway 49 crossing. From Upper Highway 49, you will follow the WS trail back to the meadow which will then bring you down the luge as you return to No Hands Bridge. From No Hands Bridge, runners will re-trace their footsteps back to the Auburn Overlook (running DOWN Last Gasp, take that!) From there, runners follow the trails back through Cardiac, Rattlesnake Bar, Horseshoe Bar, Twin Rocks to Beal’s Point to cross the finish line and celebrate! Click here to view portable restroom locations. GU Gels on Course - Strawberry Banana (No Caffeine), Lemonade (No Caffeine), Vanilla Bean (Caffeine) and Blueberry Pomegranate (Caffeine) will be served at all of the aid stations on course. **Crewing at one of these locations can result in runner disqualification. Thank you for your cooperation and understanding. Rio Del Lago 100 Mile Endurance Run began in 2000 by Norm and Helen Klein. Sign up and keep the tradition going. Each Rio Del Lago 100 runner is required to volunteer a minimum of 6 hours of service towards trail maintenance, a trail or road race event between January 1, 2019 and October 1, 2019 as a condition for participation at the 2019 event. Download our volunteer service form here. Entry into the Beal's Point Park on Saturday/Sunday morning is included in your registration. This parking pass is only good for Beal's Point Park. You must purchase parking passes for all other park accesses. You must print out this 2018 parking pass and place on your dashboard Saturday/Sunday. 2018 Bib Numbers are now posted!! You can find the full list of 2018 bib numbers by clicking here. You can find the full list of 2018 bib numbers in Ultra SignUp by clicking here. 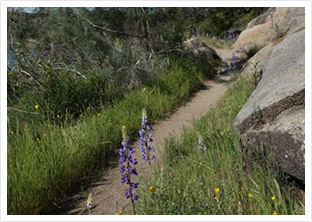 For more information about Folsom State Recreation Area, click here. All participants must pick up their packet and bib number on Friday, November 1st from 12PM to 7PM at Fleet Feet - Folsom. There will be a course briefing at 4:30 A.M. on Saturday morning before the race starts. Drop bags will be collected on Saturday starting 4:00 A.M. until 4:45 A.M.
Race will start at 5:00 A.M. SHARP!! All drop bags are collected on race morning at the start. Please look for the proper sign with your desired location. Please label your drop bag with your name and bib number. Drop bags should not be larger than 12" x 18"
Pacers may have a drop bag at Beal's Point and can bring upon arrival. If a pacer needs a drop bag on course, it must be left at the start on race morning. Please do NOT leave any valuables including keys, iPods, cell phones, etc in your drop bag. NorCalUltras is NOT responsible for the loss of any drop bags. It is the responsibility of each runner to claim his or her drop bags. If you cannot retrieve your drop bags, have someone else do it for you. Drop bags must be claimed by 12:00 PM, Sunday (real clock time, not race clock time). Drop Bags will NOT be mailed to anyone. Any drop bags not picked up by 12PM will be gathered up and a team will go thru the bags and dispose of anything perishable and then donate all remaining clothing/shoes/bags/bottles/etc... to a local shelter. Pacers can ONLY join a runner at the Overlook on the outbound (mile 44.50), No Hands Bridge on the outboud (mile 48.5) and the inbound/return (mile 70.5), the Overlook on the inbound/return (mile 74.5) and also at Rattlesnake Bar (mile 83.5). You may have more than one pacer to help you get to the finish line, but runners may be accompanied by no more than one pacer at a time. Pacers do need to check in prior to running to sign a waiver as well as pick up a PACER bib. This can be done at Packet PickUp on Friday or on race day, pacers MUST pick-up waiver/bib at one of two locations - Beal's State Park in Folsom or Overlook Park in Auburn. Plan accordingly, these items will not be available at No Hands or Rattlesnake Bar aid stations. Pacers also need to clearly identify themselves at every aid station. Pacers should be well conditioned to travel the distance with their runner. Pacers are responsible for their own transportation to and from their starting location. Race management will not organize or facilitate any shuttle. Pacers may eat and drink from the aid station tables. Pacers must enter and exit with their runner. No "muling" is allowed. "Muling" is when a pacer carries any supplies (drinks, food, clothing, etc) for the runner outside of the aid station area. No trekking poles for runners or pacers, no dogs, no bikes, no horses. If you are pacing, you must pick up your bib AND sign the waiver during one of these designated times. No exceptions! All drop bags must be retrieved at the finish line on event weekend, by 12PM (noon) on Sunday. If you must leave early, please have a friend or family member pick up your drop bag. Any unclaimed drop bags remaining after the finish will be donated to charity on Monday following the race. We will NOT mail drop bags after the event. Thank you for your cooperation and understanding with our updated policy. Race management works very hard to expedite drop bag retrieval in a timely manner. However, we ask for your patience. All drop bags on course will not be returned to Beal's Point (finish line) until the aid station is officially closed. If you need your bag sooner, please make arrangements to retrieve them from the aid station. Thanks for your understanding and assistance with these guidelines. Excellent areas from which to view runners are Beal’s Point, Granite Beach, Rattlesnake Bar, and the Auburn Dam Overlook. Park fees: Rio Del Lago travels through the California State Parks – Gold Fields District and the Auburn State Recreation Area. All crewing and viewing areas are located in the California State Parks District and require a ($12) fee per vehicle unless you have a Golden Poppy Pass. If you frequently patron the Rio Del Lago trails (also home to AR50, Way Too Cool), please consider supporting the CA State Parks and purchase a Golden Poppy Pass. Crews are responsible for paying the day use fees ($12) for entrance in to the State Parks. If there is not a ranger present at the kiosk in to the parks, you are still responsible for self-payment through their drop box as you enter the parks. Crews need only to pay one time at a State Parks kiosk, but must show their receipt upon entry to each park at the entrance. 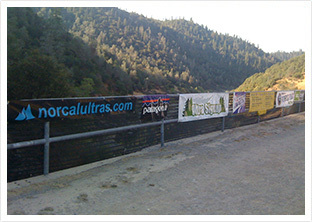 Please observe all posted signage and placards by the CA State Parks and Auburn Recreation Park District. NorCalUltras will not be responsible for any violations or tickets. No Crewing at “No Crew locations”. ** Crewing at one of these locations can result in runner disqualification. Click here to view driving directions for all accessible areas. Welcome to the City of Folsom and the start line of the 18th Annual Rio Del Lago 100 Mile Endurance Run! We invite you to explore all of the outdoor recreation, attractions, fine dining and shopping that Folsom has to offer. Visit http://www.visitfolsom.com. Be sure to ask for the Rio Del Lago rate to get the special room prices. 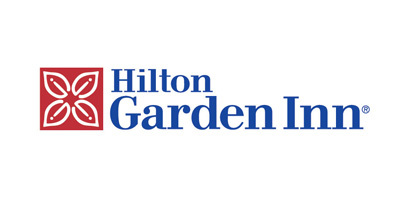 Be sure to ask about deposits and refund policies as they may vary from hotel to hotel. *Rates start at $97/night for single or double occupancy. Rates good thru 10/25/19. Rio Del Lago 2019 - Reserve Today! *Studios $109/night and One-Bedroom Suites $129/night. Includes breakfast and Wi-Fi. Two (2) night minimum required. 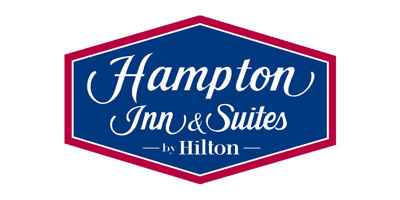 *King Bed $109/night and Double Queen $109/night. 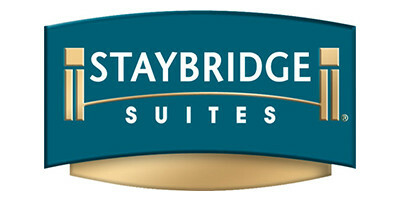 *Studio King Bed with sofa bed - $119/night and One Bedroom Suite Queen Bed - $119/night. *Studio King Bed Suite $129/night, Double Queen $119/night or King Bed Study $109/night. Includes Breakfast. No Shuttle. 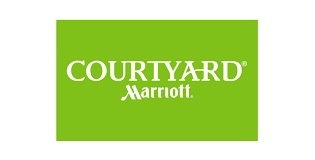 *King Bed $129.00/night and Double Queen $129/night. Our medical team is comprised of EMT’s, Paramedics, RN’s, MD’s. 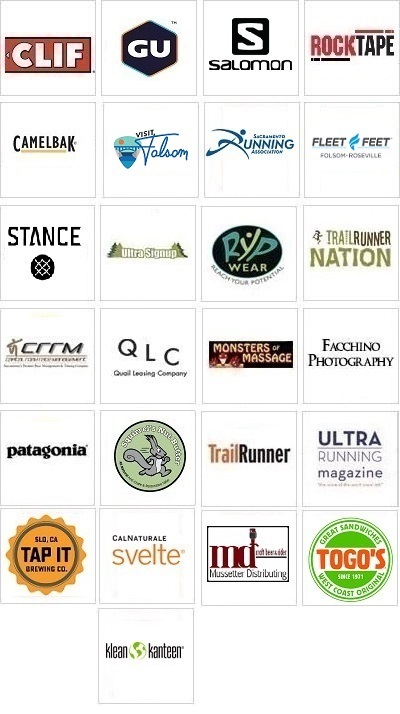 They all are trail runners who have the knowledge, expertise and understanding of running an endurance event. The medical team will offer share some helpful hints as well as things to be aware of. There are 3 medical stations on course staffed by our medical team: at the Start/Finish, the Overlook and at Rattlesnake Bar (on the return), but a medical check is NOT required. It is important that you take care of your body with fluids and fuel for the entire 100 miles. Know your limits and know your body! * Medical personnel have the authority to pull a runner from the race at any time. Capital Road Race Management is the official timing company of RDL. We will be using the ChronoTrack B-tag timing system. You must wear your B-tag on your shorts or singlet. If you do not wear your B-tag following the instructions, you will not receive an official time nor be eligible for an award. Please read the B-tag instructions here. Overall awards will be given to the top three male and female. If you are competing for a top 3 overall award, you will be scored on "gun time." All age division awards will be based on chip time. All official finishers (under 30 hours) receive a finisher's jacket and finisher's belt buckle. 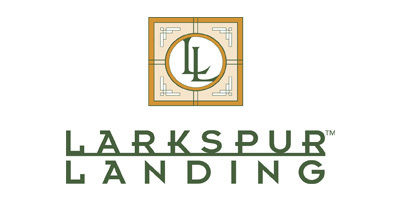 You will be presented with your finisher's jacket and belt buckle when you cross the finish line. You came to Rio Del Lago to run 100 miles, but you'll want to stay long after the race for the post celebration eats. The average high temparature for November is 66 degrees. The average low has been 42 degrees. Bring gear for any situation. Click here to register for 2019 the race on Ultra Signup.